For more than three decades, Arnie Levinson has worked tirelessly as a plaintiff’s trial attorney to achieve robust resolutions for his more than 1,000 clients. 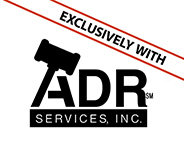 He has been widely regarded as one of the leading bad faith insurance attorneys in the country. Mr. Levinson has also been routinely involved in shaping state and national legislation in insurance law and regularly filed briefs on major issues in the California and United States Supreme Courts. Mr. Levinson was a founding partner at Pillsbury & Levinson, one of California’s leading insurance firms, for more than 20 years. The firm was known for its tenacious and well prepared advocacy on behalf of its clients. Mr. Levinson left the firm he founded to bring his exceptional skills to the field of mediation so he could assist parties achieving timely resolutions without any conflict of interest. In his work as a mediator, he helps parties avoid years of drawn-out and costly litigation, even in the most challenging cases. Why is there a genuine dispute doctrine? 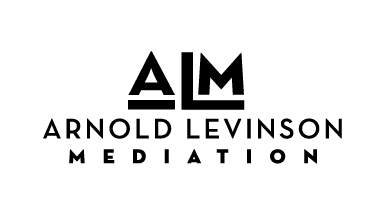 © 2019 Arnold Levinson Mediation. All rights reserved.